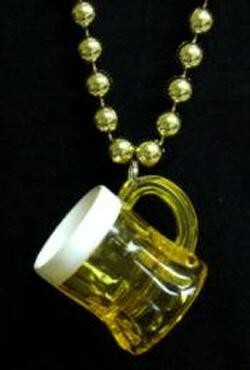 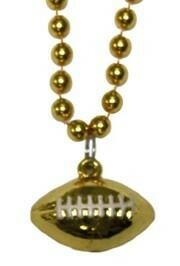 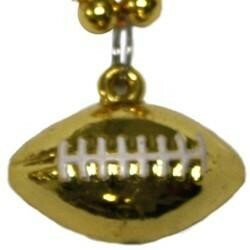 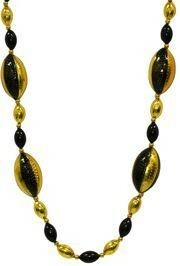 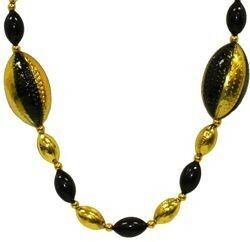 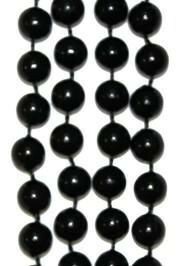 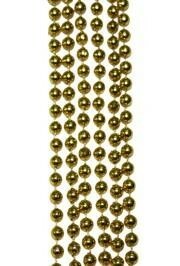 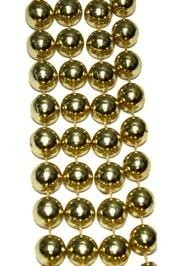 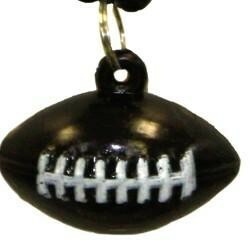 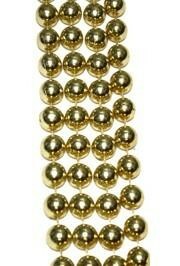 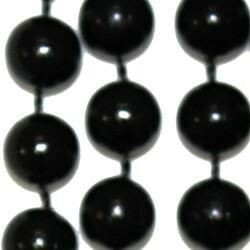 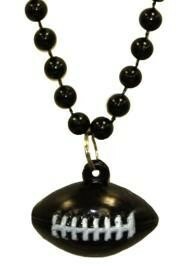 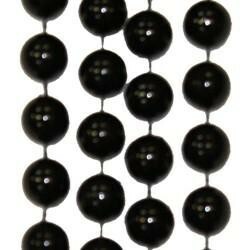 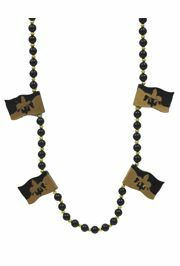 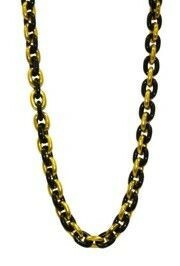 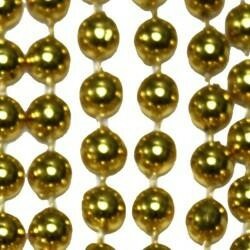 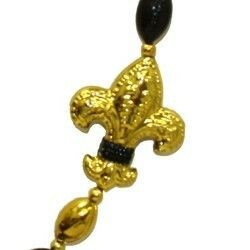 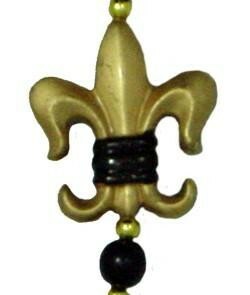 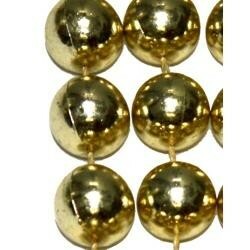 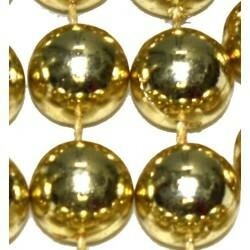 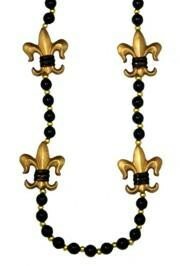 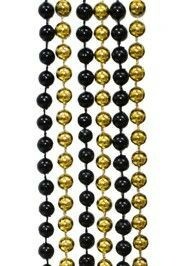 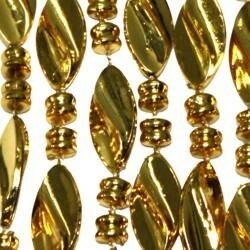 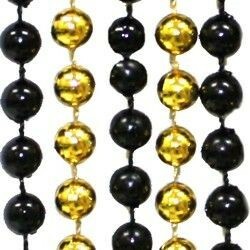 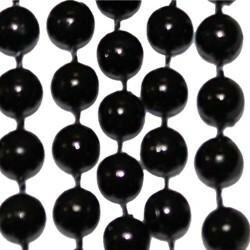 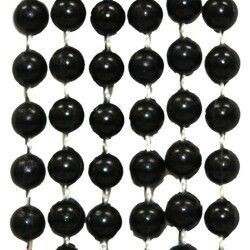 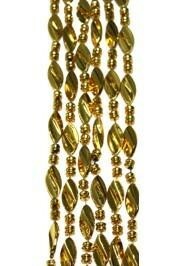 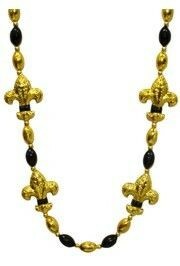 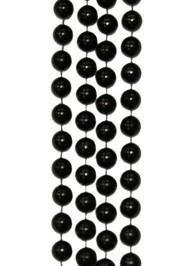 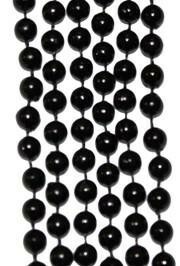 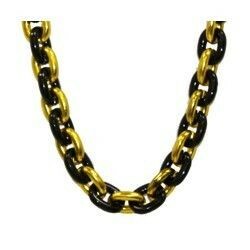 Black and Gold Beads work great for parties, Mardi Gras, and Saints games. 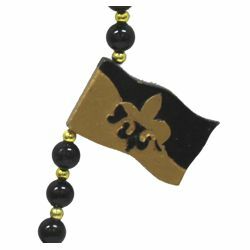 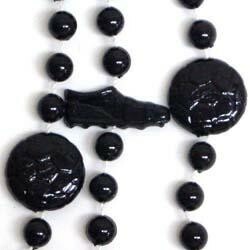 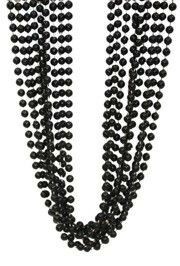 There are Black beads, Gold Beads, Black and Gold Necklaces, metallic gold beads, Fleur De Lis Medallion beads, Gold Disco Ball beads, and more. 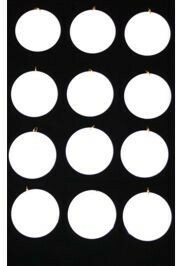 |< << 1 2 >> >| Displaying 1 to 20 of 25 Items Found.